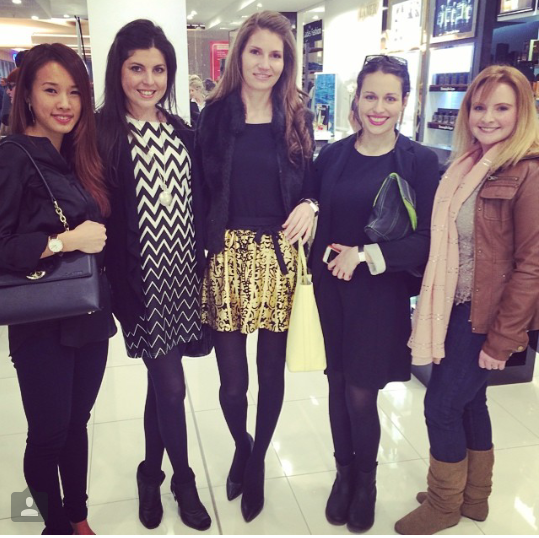 Last week I was lucky enough to tag along with Irina (from I'll Take It All) to the Stuttafords Rosebank Relaunch. 4 Elements Media organised the event and it was executed absolutely flawlessly! 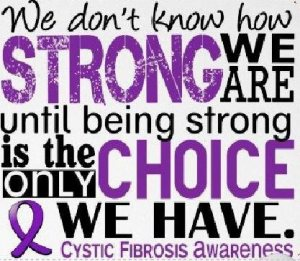 Well done Lorinda! 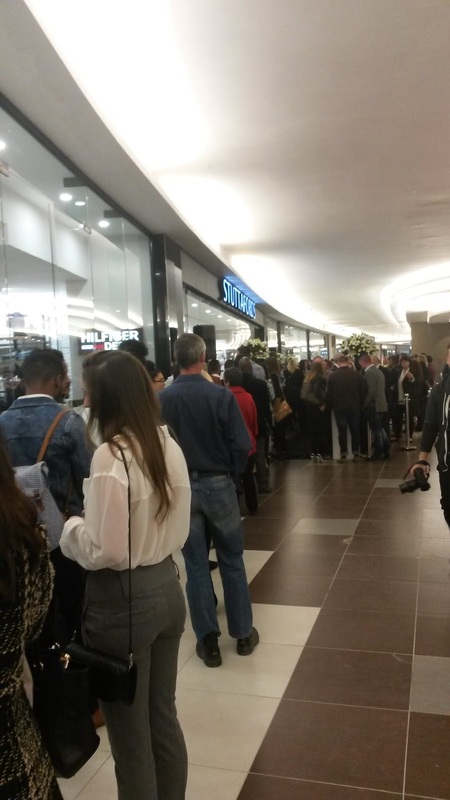 A world of brands were introduced to Jozi’s fashion forward crowd during a relaunch event of Stuttafords in the newly revamped Rosebank Mall store. Guests very treated to delicious canapés from award-winning caterer Vicky Crease whilst sipping away on champagne. 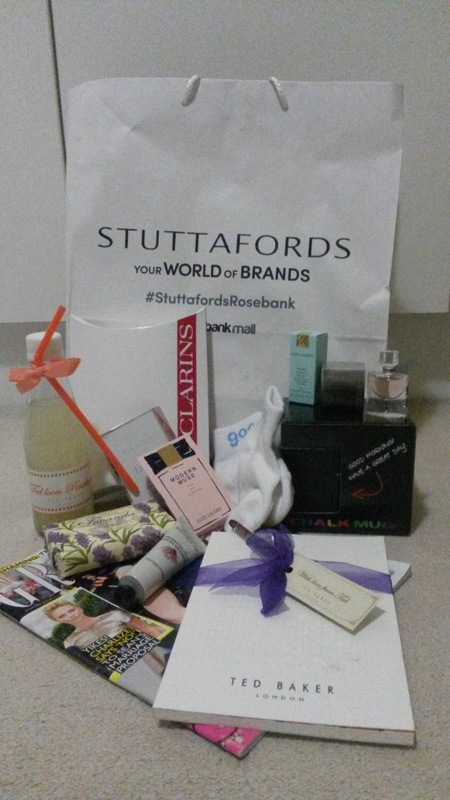 Celebrity guests included Zuraida Jardine, Amalia Uys, Tamara Dey, Chris Jafta, Maps Maponyane, Nakhan Toure, Shashi Naidoo, and Michaella Russell. 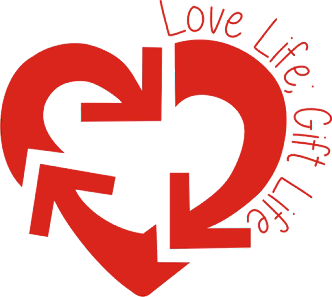 With over 500 VIP guests, including Vicky Crease, Nicola Cooper, Alan Foley, Cyrus Zorkot and Brian Kent, no wonder the event trended on Twitter and many other social media platforms for most of the day. 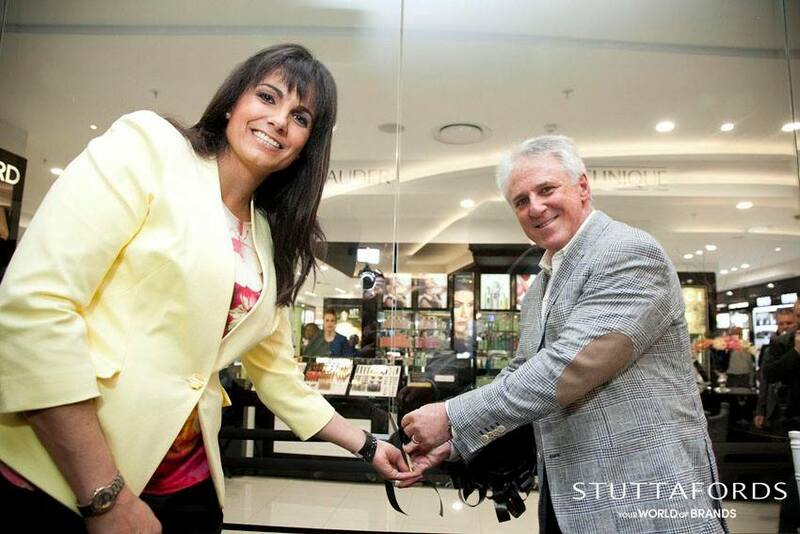 MC Leanne Manas introduced Hilton Mer, Executive Chairman of the Stuttafords Group, where he officially reopened the store. We entered into world of exclusive brands! 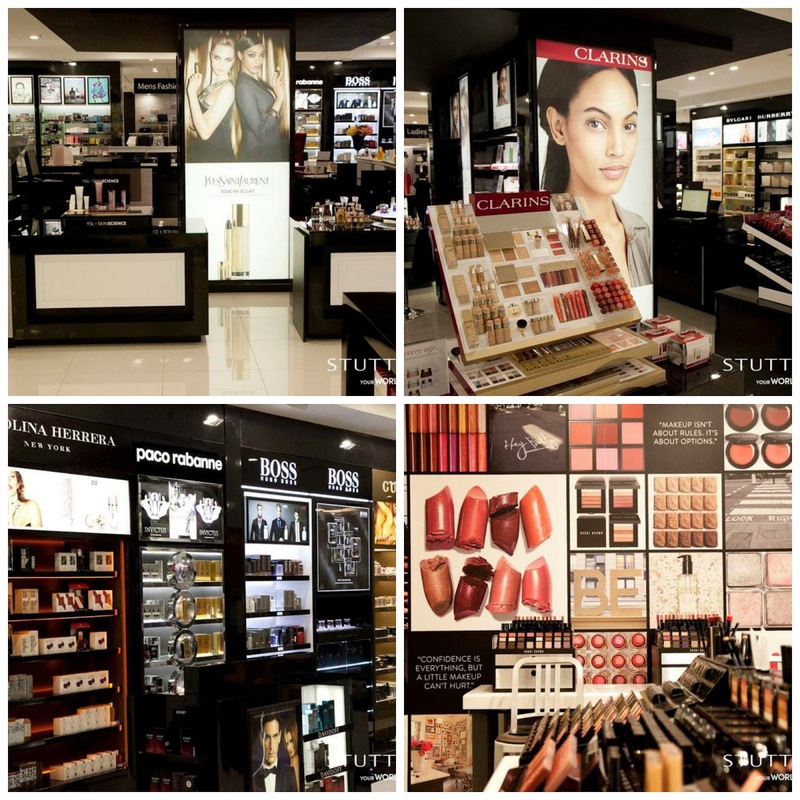 The store was magnificant and had ample staff scattered throughout the shop to help us all with whatever we needed. My personal favourite display was Ted Baker. 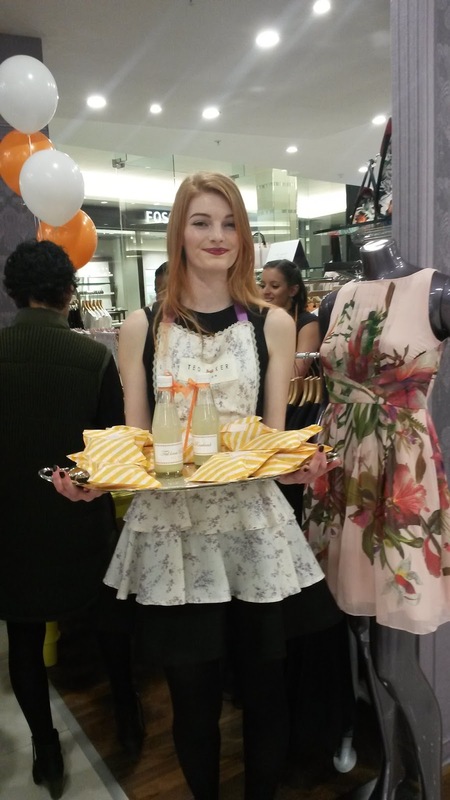 They had a lovely young lady handing out caramelised popcorn and lemonade. 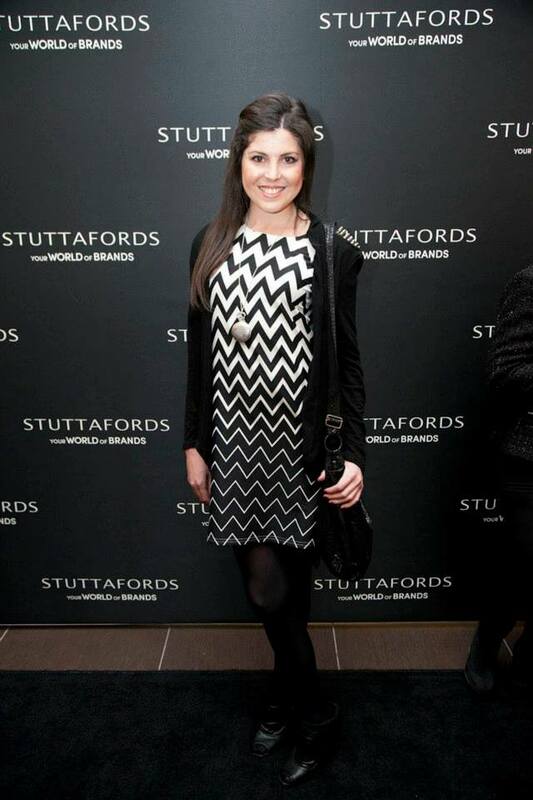 It really was an amazing event and a great relaunch for Stuttafords. 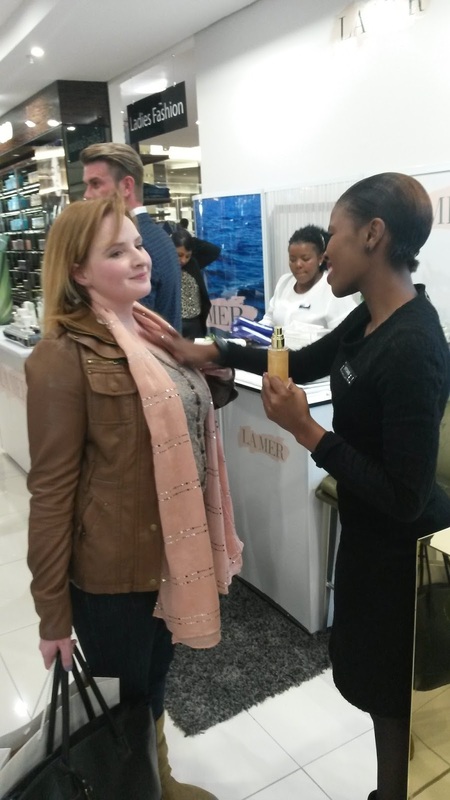 I encourage you all to go and have a look at the amazing makeover Stuttafords has had in Rosebank, as well as checking out what exciting brands they stock. You won't be disappointed!